Explore a wide variety of resources aimed at reducing the need for intensive staffing and supporting people in developing more independence in the community. During 2011, the Southeast Pennsylvania Positive Practices Committee (PPC) launched an initiative, The Year of the Elimination of Unnecessary 1:1 Staff, bringing together stakeholders who were interested in developing strategies to limit the use of 1:1 staff to necessary situations. More than 350 people participated in the initial sessions, and workgroups were formed to sustain the initiative throughout the following year. Much was learned and some changes began taking place. The PPC called the community back together during June of 2012 to review what had been happening and to continue the momentum of best meeting people’s needs while eliminating unnecessary staffing. Nearly 150 people participated in these meetings. Stories of people for whom unnecessary staffing has been eliminated are shared in this section. It is hoped that these success stories will provide ideas and inspiration for teams in best meeting people’s needs and dreams. 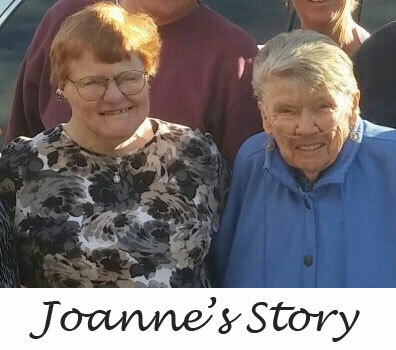 The first story is Joanne’s Story. More will follow in the future. I met Joanne at her apartment on a sunny day in April with her supports coordinator, a friend from the County and a friend and supporter from Growth Horizons. I knew that in the past, if Joanne didn’t feel comfortable with a visitor, she might send him or her away. Throughout the initiative, resources have been gathered to support stakeholders in meeting needs and eliminating unnecessary staffing. 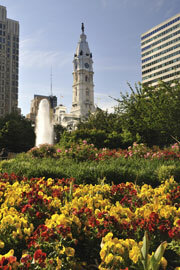 This Catalog of Resources is a collection of information and tools identified through these efforts. It is not exhaustive and it is anticipated that this catalog will expand over time. I have a particular affinity for the Elimination of Unnecessary 1:1 Staffing initiative, so I am especially grateful for the faithful attention and focus that you have given to it. Joanne's story is powerful and heart-warming; it is good to be reminded that we are making progress. Thanks!